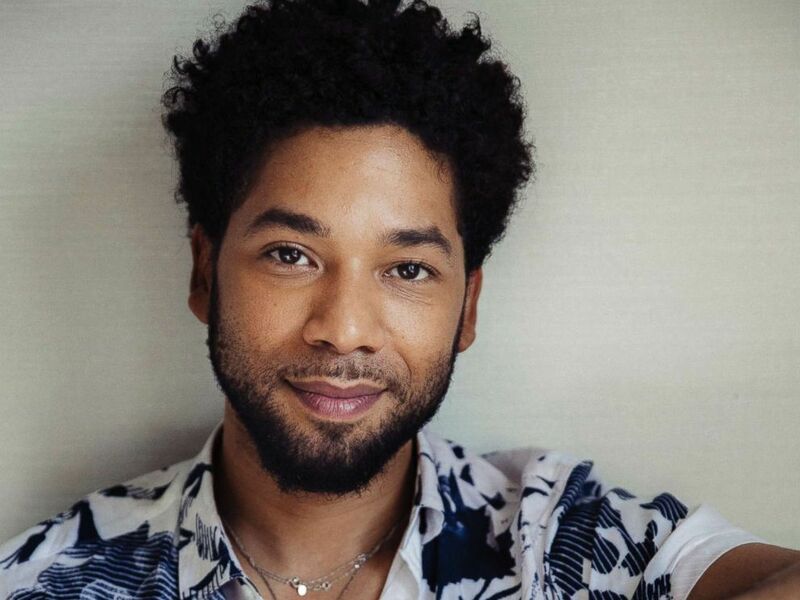 Two days after Jussie Smollett was allegedly attacked in a possible hate crime, his family called the "Empire" actor "a warrior whose light cannot be dimmed." "In the early hours of Tuesday morning, our beloved son and brother, Jussie, was the victim of a violent and unprovoked attack. We want to be clear, this was a racial and homophobic hate crime," the family wrote in the statement to ABC News. "Jussie has told the police everything from the very beginning. His story has never changed, and we are hopeful they will find these men and bring them to justice." The family thanked the thousands who have stepped forward on social media and beyond to share support for Smollett. "We are so grateful that God saw him through this cowardly attack alive," the statement continued. "We want people to understand these targeted hate crimes are happening to our sisters, brothers and our gender non-conforming siblings, many who reside within the intersection of multiple identities, on a monthly, weekly, and sometimes even daily basis all across our country. Oftentimes ending fatally, these are inhumane acts of domestic terrorism and they should be treated as such." The family added that "radical love is the only solution" to dealing the racism and homophobia they say led to the attack, but warned that "passivity will be our downfall." "We, as a family, will continue to work for love, equity and justice until it reigns supreme in our nation and all over the world," the family added. The statement comes on the heels of new details provided by the Chicago Police Department Thursday morning. A dozen detectives are pursuing new leads and have tracked the actor's movements that night through video and photos, police told ABC News. 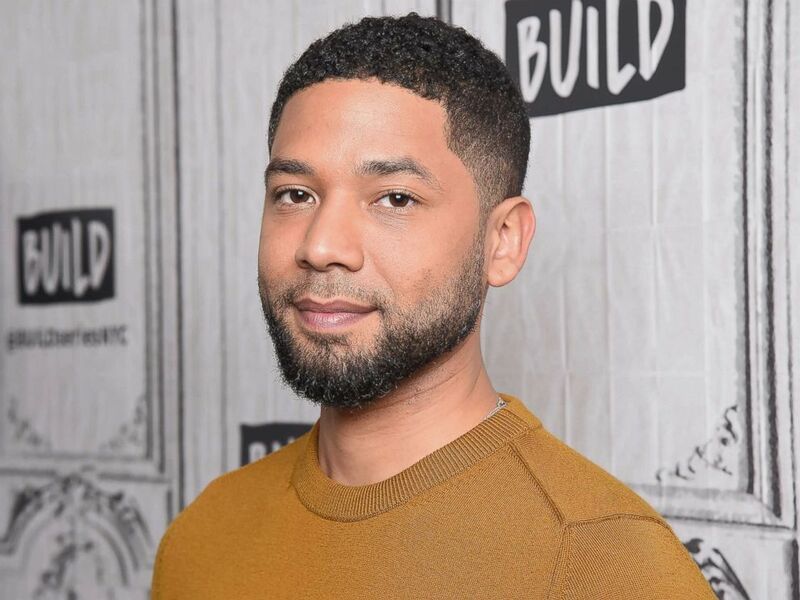 Police also confirmed Thursday that a neighbor of Smollett's has come forward as a witness and said she saw a person carrying a rope of some kind around the time of the alleged attack. The physical description she provided was different than the one provided by Smollett and detectives have yet to find any surveillance video that shows an individual matching the description of the man she gave.